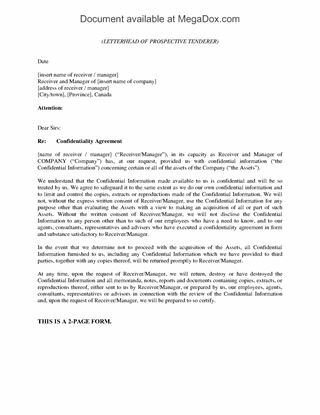 Protect your confidential and proprietary information with this Mutual Nondisclosure Agreement for Canada. The Agreement is between two parties who are exchanging confidential information as part of a business transaction or relationship. Each party agrees not to disclose any information disclosed by the other party, and to use such information only for the business purpose. Each party will use best efforts to prevent inadvertent disclosure by any of its employees or other persons having access to the information. 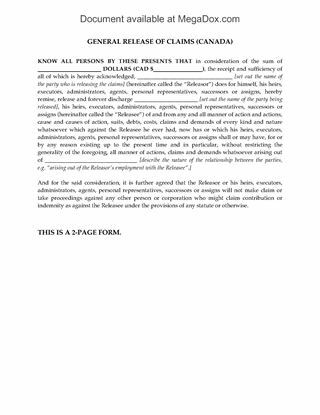 No license or other rights are granted to the receiving party through disclosure of the information. 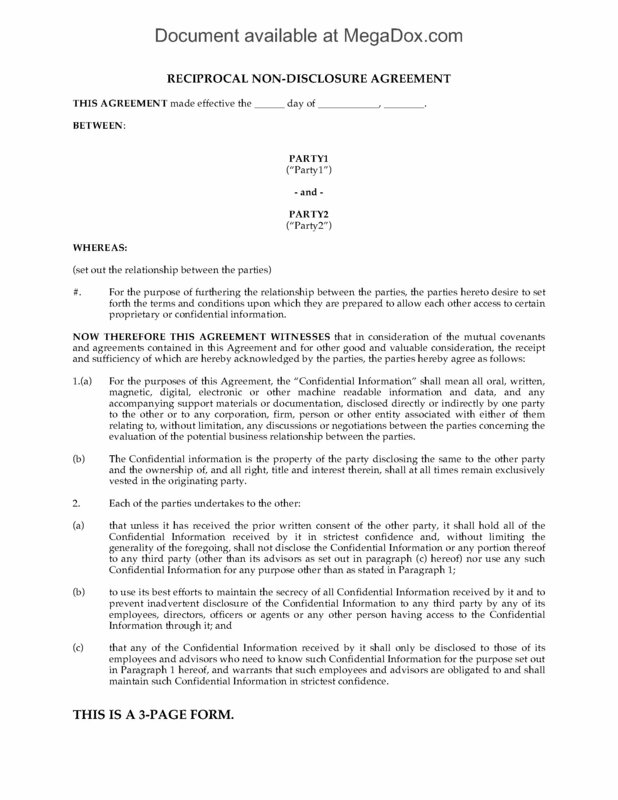 All confidential information remains the property of the party disclosing same. 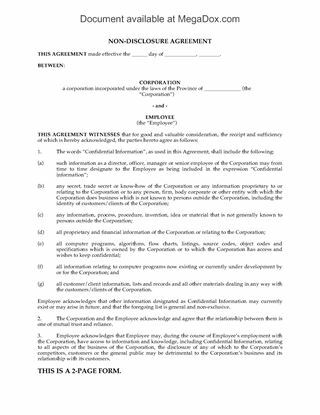 This Mutual Nondisclosure Agreement is a Canadian legal form that contains specific references to the laws and regulations of Canada.